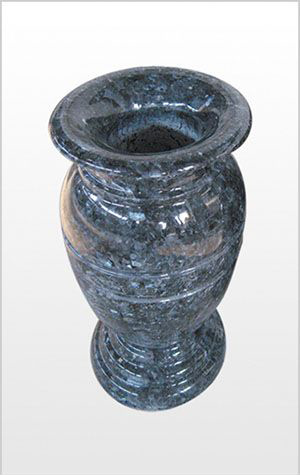 Jiamei stone offers many styles of granite memorial vases to enhance and personalize your monument. Vases for flowers can be added to the base of a headstone in a matching granite or metal. If you do not see a memorial vase on our web site that fits your needs, please contact us and we will custom make a memorial vase based on your design, specifications, and granite colors preference.